Our School Council represents the views of all our pupils. It gives all children the opportunity to make their voices heard and feel part of the whole school community. Uphill Primary School believes that everybody should have a voice and a say. 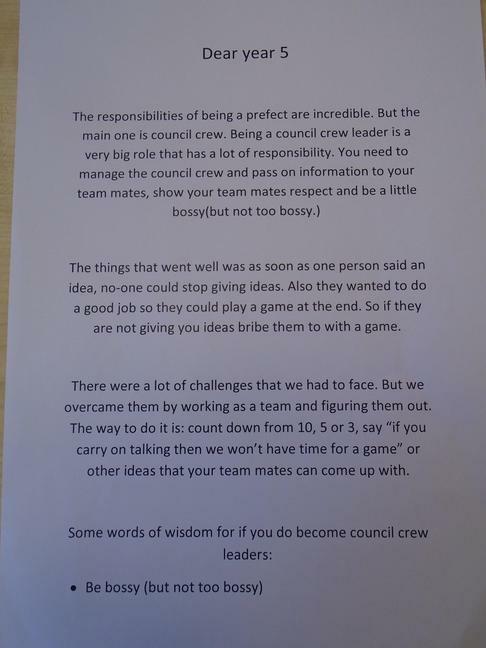 In September 2015, we renamed school council - 'Council Crew' as together we are all crew members. to discuss the next agenda item ready to share with their crew. to the school’s charter which includes the school community. Giving children the ability and confidence to present ideas is essential to success in our current world. 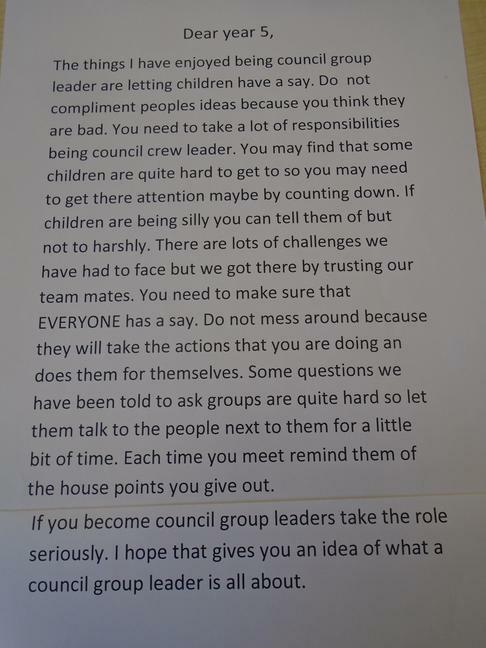 Our Council Crew provides a safe child- led environment to do just this. Each week the children have the opportunity to discuss and debate a thought provoking or current affairs issue to help develop these skills. Should everyone speak the same language? If elephants ruled the world, what changes would you see? Can you have a friend that you don’t really like? If you say sorry but don’t mean it, but the person you say it to thinks that you do, does it count? If you read a newspaper or a book in a shop without paying for it, is that stealing? If we moved the entire school, with everything and everyone in it, to Africa, would it still be the same school? What type of books do you enjoy? Who is your favourite author? Can I be accused of cheating if I don’t know the rules? If the hands fall off my clock, is it still a clock? Would you have your sense of humour removed for one million pounds? Which is more important, being right or being nice? How do you keep fit and how do you help others to keep fit? Is there more future or more past? What things in life make you feel anxious? We have our school values but what values are important to you? Is something boring because of it or because of you? Is there more happiness or more sadness in the world? Is it ever right to bully a bully? Which is heavier – lies or promises? What are the triggers to making you angry? ‘Children in Britain have the right to an education’. What does education mean to you? What do you wish for this Christmas that isn’t a present? below are questions that the children have discussed as part of their meeting so far this year. Is doing your best better than being the best? Week Two Can you think without using words? Week Three What do adults do in the school to help keep you safe? What can you do? that have changed because adults have listened to your ideas? Do we depend on the internet or computers too much? 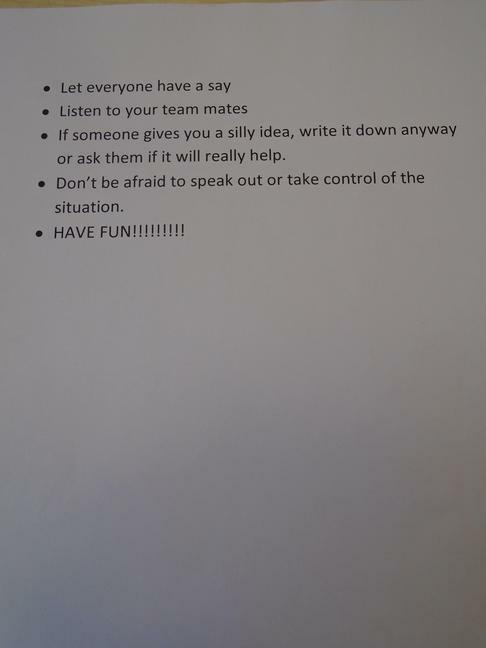 Week Two What do you think works best to stop bullying? What would you do if you saw someone being bullied? Week Three If you lived forever, would you be bored? Week Four If you could take a pill that meant you would never fail - would you? Week Five Should we still send Christmas Cards? What purpose do they have? What else could we do? What acts of kindness could you show other people? How does this help make school a better place? Week Two Which do you prefer pink or green comments on your work? Why? Week Three How do you keep safe on the internet? What worries do you have? Week Four Are rules meant to be broken? Week Five What type of books grab your attention the most? If we could buy a new book - what would it be? Do Easter eggs truly represent Easter? Week Two Would you rather be rich and ugly or poor and pretty? Week Three Do ideas come from inside or outside your head? Week Four Is there more happiness or sadness in the world? Is winning or taking part more important? Week Two Why do we dream? Week Three What does it mean to lead a happy life? Week Four Does a person's name influence the person they become? Week Five What two questions would you ask to get to know someone? Week Six Can things always stay the same? Why is change important? House Captain/Vice Captain – What is fair? Network 17 – shoe box appeal. Recycling bins – What recycling bins should we have? Recycling bins – Where should we put them in the playground? How would we know to put the correct recycling in the correct bin? Christmas Post Box – located in information area. Three house points – Crew leaders to give out house points to crew members. Network 17 – Big ideas for the school (collect ideas from the children) to bid for £500 towards a big idea. How can we show respect around the school? What difference would we see? Healthy Schools – what equipment would children like for the playground? We have £250.00 to spend. Reflect on Monday's assembly - Courage with Grit. How can we avoid balls going over the fence or hedge? 27th April 2017 What activities would you like the Positive Play prefects at lunchtime to organise in the Summer term? Check-in - What did you do over the bank holiday weekend? 15th June 2017 Beach Hut - Do you think it's a good idea? 13th July 2017 Table Tennis - Can you suggest a way to share this in a fair way? We would love to share what we have been doing with you. Phase one of our recycling project is almost complete. We will feed back to you as soon as we can.